It all started in 1969. Two friends, Vince Fonti, Sr. and Pete Gambino, went into business together, opening "ApplianceMart" in Madison, WI. Business was going well, the community embraced them and life was good. Unfortunately, after a few years, Pete turned abruptly ill and passed away. Not only did Vince Sr. lose a business partner but a great friend. 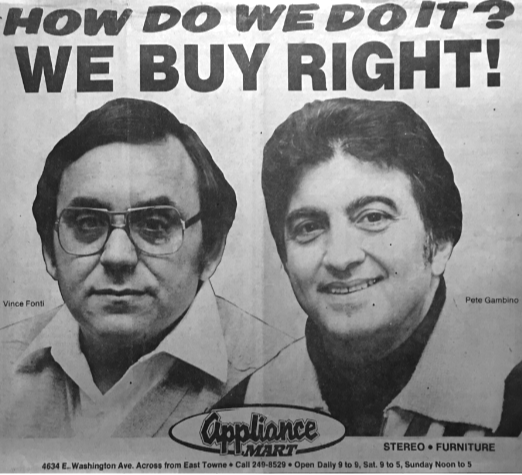 Vince Fonti, Sr. and Pete Gambino in one of their newspaper ads for ApplianceMart in Madison, WI. 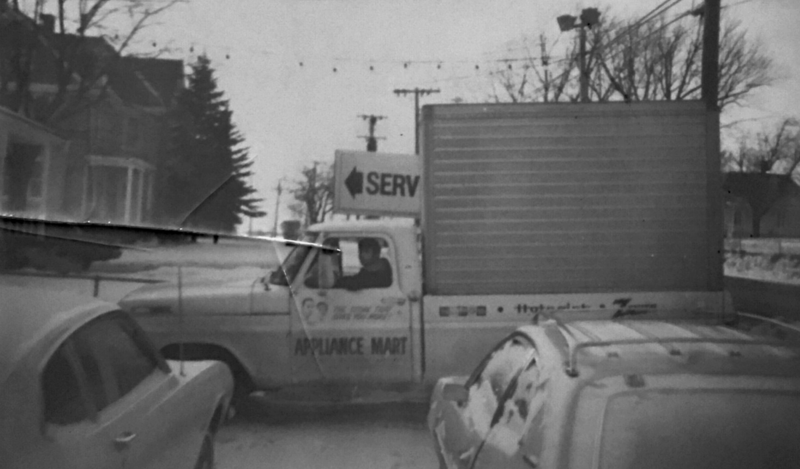 The very first delivery truck. ​"Pete was great man and friend...I considered him a brother. It's unfortunate that he died so young. 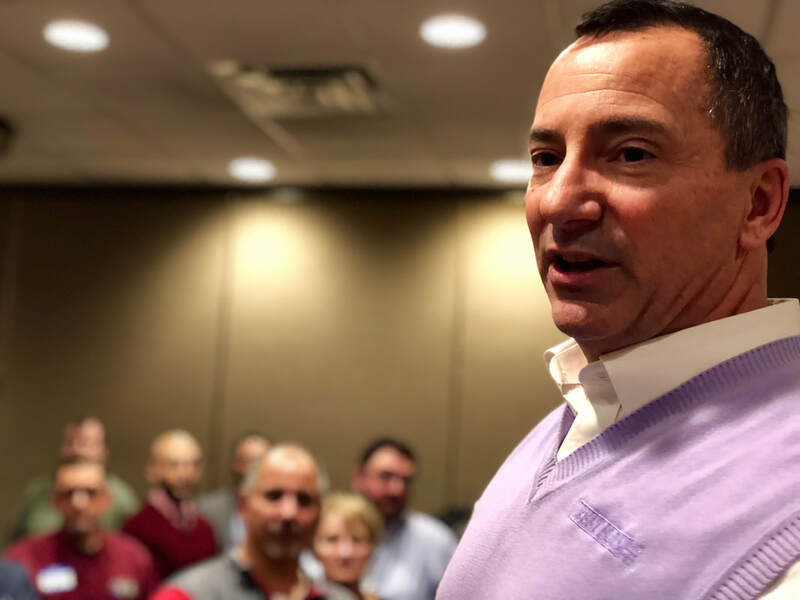 He passed at 50.​"
Vince Sr. had to make a life-changing decision so he chose to sell "ApplianceMart" and moved up north to Central Wisconsin in 1984. 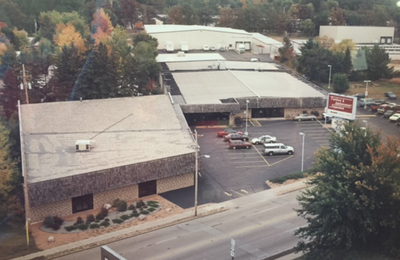 Vince Sr. saw potential in the new market; he foresaw the possibility of the very first furniture and appliance superstore in the area. After careful planning, "Furniture & ApplianceMart SuperStore" was born in Stevens Point. Bringing "big city" merchandise to a smaller community setting; current selections that customers didn't have to drive far to purchase. 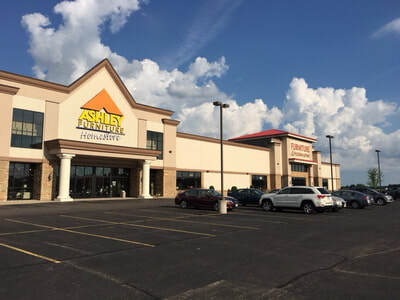 Five years later, a store and outlet in Wausau opened. ​In 2001, Vince Sr. sold his business to his kids, the second generation of the Fonti family. Three of the siblings: Bill, Joe and Vinnie became the new masterminds, working together to enhance their new business. They have succeeded and have gone beyond three locations. ​Now, we are 14 locations and 550+ employees strong. 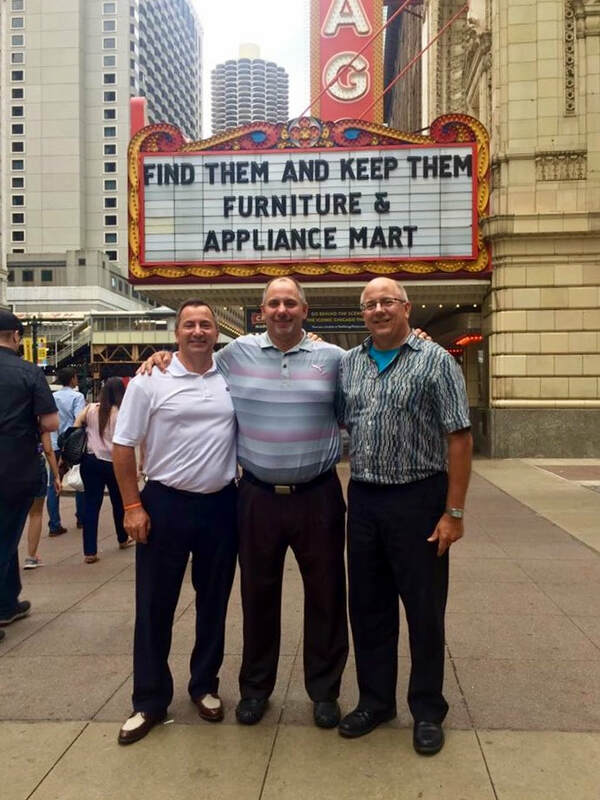 Boston FAM is one of today's largest independently owned and operated furniture, mattresses, appliance and consumer electronics retailers in the state of Wisconsin. 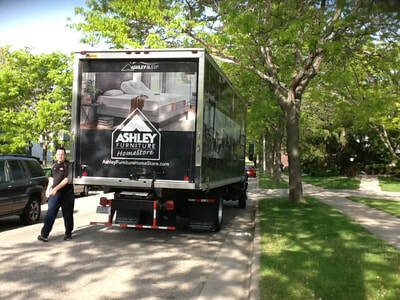 We don't just provide beautiful products to you, we also accommodate awesome customer care representatives and product servicers, at your convenience. "I am so proud to be able to head up an operation that my Dad created. Now, working side by side with my brothers, to improve the quality of people's lives by making amazing rooms together, is truly phenomenal. 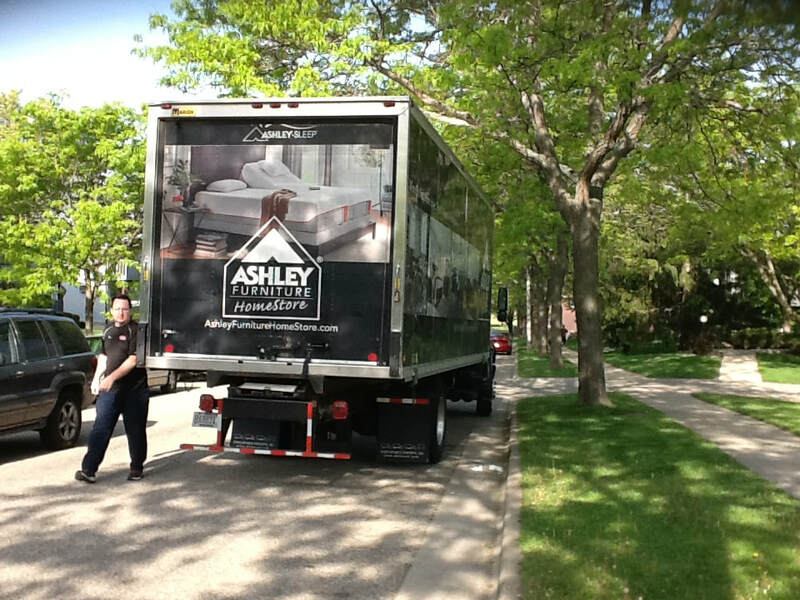 I thank all those who support our family business. I am grateful for every single one of our guests and employees."